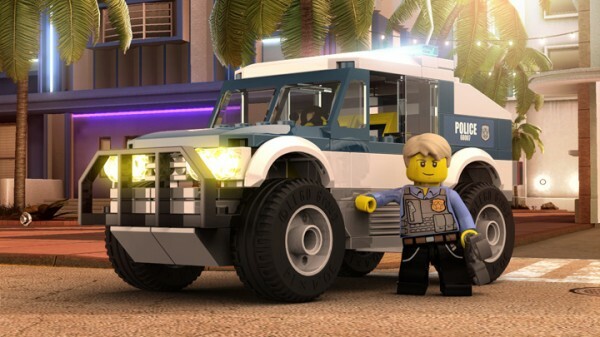 In an interview with NowGamer, lead developer Loz Doyle has explained that he believes Lego City: Undercover will be the “best game on the Wii U”. His confidence in the game also had him mentioning that he thinks it will sell consoles for Nintendo. I hope other developers don’t mind me saying this, but this is the best game on the Wii U at the moment. I think the game is eagerly awaiting by many people and I’m sure that it will sell consoles for Nintendo. I also think it’s got real long term appeal, I don’t see it getting old for the life of the Wii U so I hope it will be a huge success. I can’t imagine the game working on any other system. He also goes on to say that the Gamepad fired up creativity in the development studio. The available RAM on board meant we could create the city we wanted to, and the GamePad just opened up so many gameplay opportunities. We had to reign in the design team because they were coming up with so many uses for it. It seems like Lego City: Undercover is shaping up quite nicely. The game is set to release on the Wii U this quarter.